Sea freight is the slowest method of transport, but if time is not a factor for you then a ship wins every time. With the enormous volumes of freight that we ship and the multitude of carriers we work with, we can offer you competitive rates, frequent departures and the capacity you need - from and to every major port in the world. 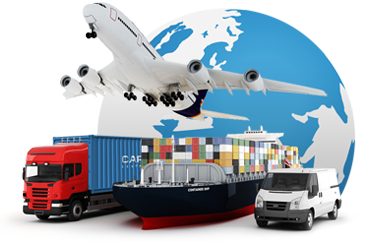 You can rely on us for expedient cargo processing. From single shipments to multiple shipments to project cargo, our expert staff will arrange logistical movements from the foreign point of origin to the ultimate consignee. “Please browse through our services above and do not hesitate to ask if you have any question. We can be reached at info@primecargo.biz”.